Discuss the role and benefits of dedicated time for research for residents. Review statistical basis for decision making. Describe the complex decision making we do to help patients make good decisions about surgery. B. Timothy Baxter, MD: No relevant financial relationships to disclose in regard to this activity. Mary Beth Henry, RN, MS, CS, APNP: No relevant financial relationships to disclose in regard to this activity. Lee Wilke, MD: Elucent (Stock holder or Other Ownership Interest Holder). Rebecca Minter, MD: No relevant financial relationships to disclose in regard to this activity. Jessica Carlucci-Jenkins, BA: No relevant financial relationships to disclose in regard to this activity. Kimberly Sprecker, PhD: No relevant financial relationships to disclose in regard to this activity. 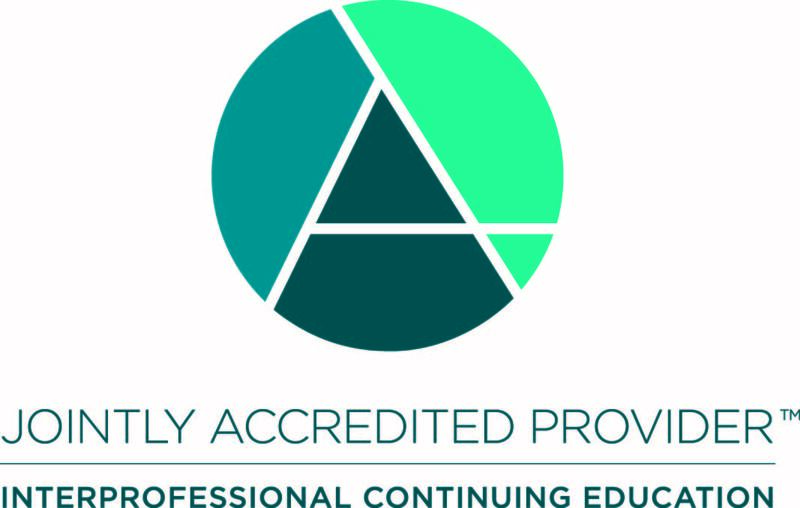 Successful completion of this CME activity, which includes participation in the evaluation component, enables the participant to earn up to 1 Medical Knowledge MOC points in the American Board of Surgery's (ABS) Maintenance of Certification (MOC) program. Participants will earn MOC points equivalent to the amount of CME credits claimed for the activity. It is the CME activity provider's responsibility to submit participant completion information to ACCME for the purpose of granting ABS MOC credit.